If you have ever kept tabs on the financial industry, there’s every chance that you will have come across the term “hedge funds”. According to Greg Lindae, they are one of the most popular types of funding around – and it’s for good reason. Unfortunately, like most things that are related to finance, they are a bit of a minefield. This is the reason today’s post has been put together, as we take a look at the various hedge funds that are available and show which might work the best for your investments. For those of you who want a small element of risk with your hedge fund, a distressed security might be the way forward. This involves purchasing the securities of companies who are, as the name suggests, facing some form of distress. This is most commonly through bankruptcy or restructuring – so the risks are there for all to see. 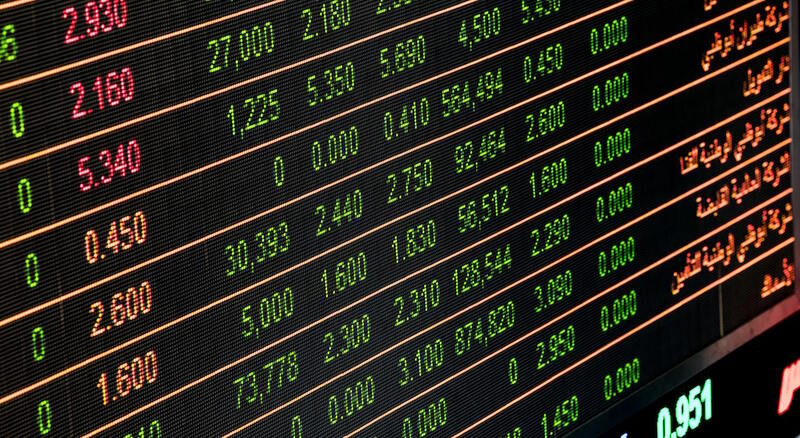 While bonds are the most common type of distressed security that you might buy, they can also come in the form of bank debt, trade claims and common stock. As you may have gathered, the big benefit here is that the stocks are available at huge discounts. Ultimately, if things at the company in question suddenly start to turn around, you have the potential to make a lot of money. For those of you who are looking towards an emerging market, there’s no doubt that you are taking on a lot more risk. At the same time, as is the case with anything that entails risk, the rewards can be magnificent as well. Generally, emerging markets are companies that are based in emerging countries, although there’s no official definition for the term. The reason some investors like to turn to these emerging markets is because the local market is so volatile. Of course, on one side, this means that you have the potential to make monumental losses. At the same time, the potential for high profits is there – and this is the driving force behind a lot of decisions. Something which isn’t quite as risky as the above comes in the form of event-driven investing. Unfortunately, the big downside with these form of investments is that you really have to be hot on your toes and ready to grab an opportunity as soon as it comes your way. These investments occur when you invest in a company in the immediate aftermath of an event. An event might come in the form of a merger, acquisition or even an earnings disappointment. The basis of it is that the price is going to be negatively affected as soon as the event occurs, thus creating the potential for a big discount on the share price. It should be reiterated again that you, or your fund manager for that matter, really has to be quick. Suffice to say, this is an approach which a lot of investors tap into, even though it can be associated with plenty of risks.